Login to earn 28 Olives for purchasing this product. 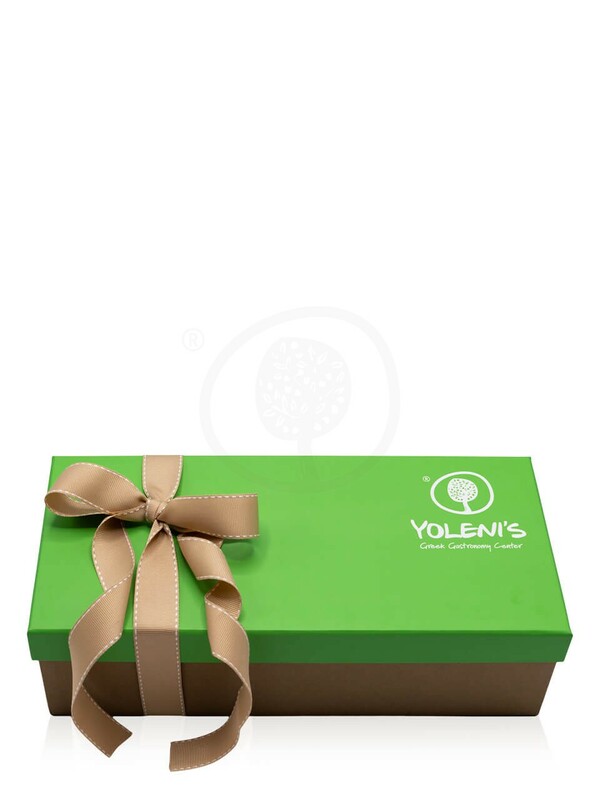 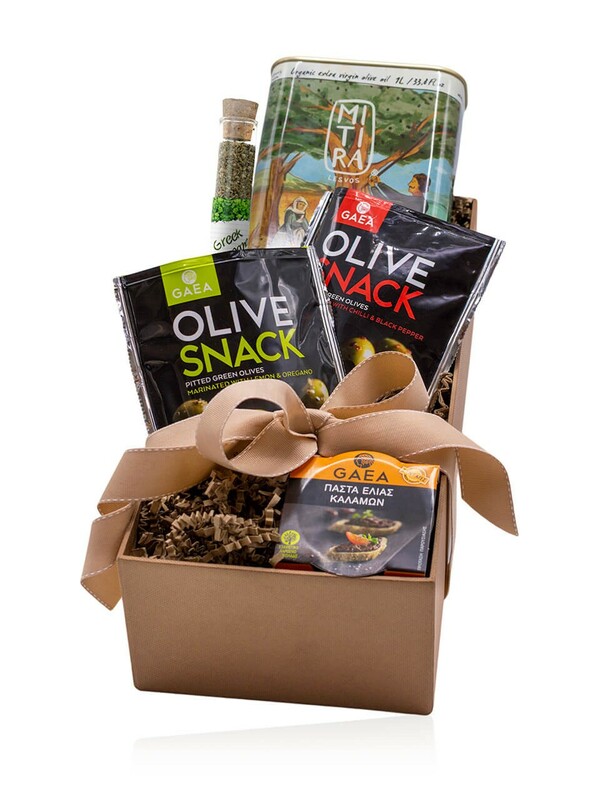 A flagship Greek gift box, filled with the fruits of the Mediterranean olive tree. 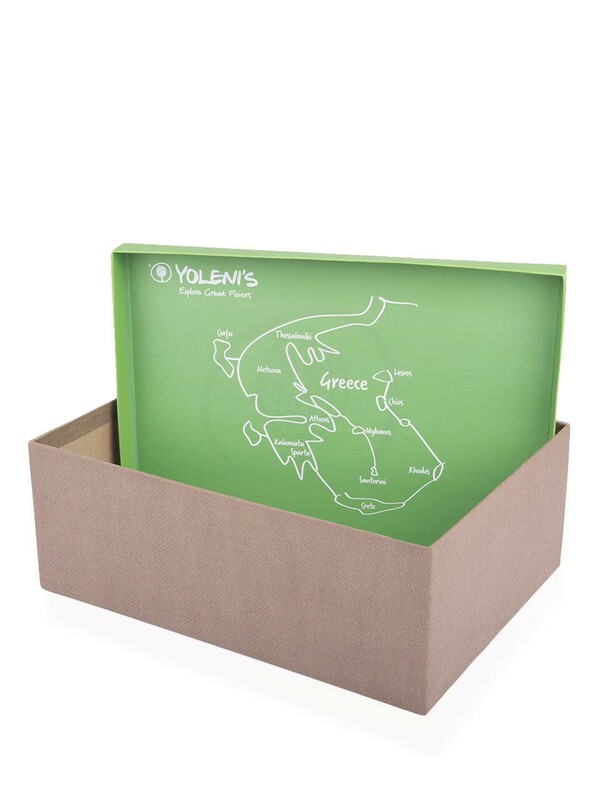 In case of product exhaustion, Yoleni's holds the right to replace it with another similar product, of equal value.